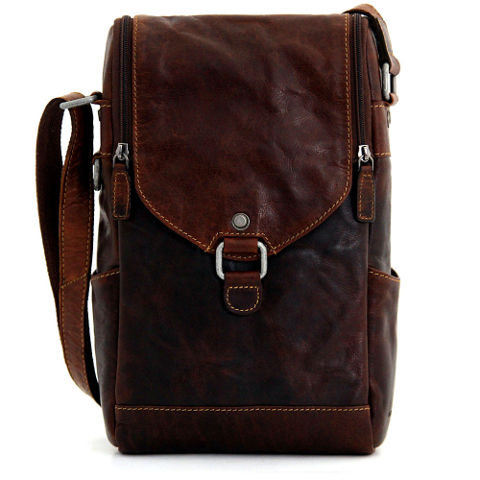 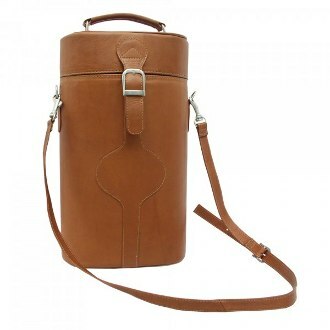 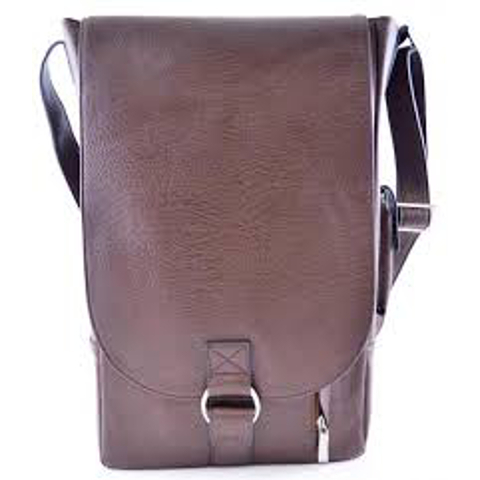 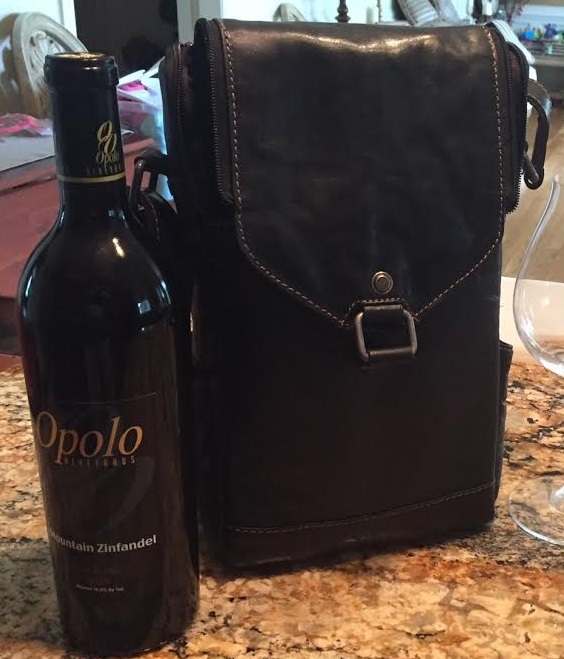 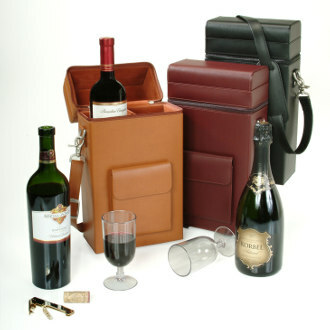 What Are the Benefits of Leather Wine Bottle Carriers? 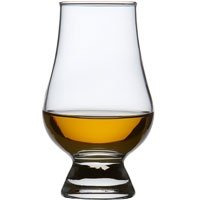 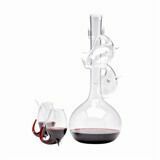 A set of wine glasses and a decanter make wonderful gifts for wine drinkers. 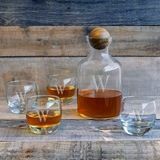 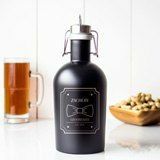 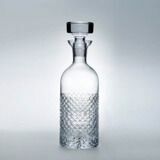 Decanters can be monogrammed for a special personal touch for that special someone. 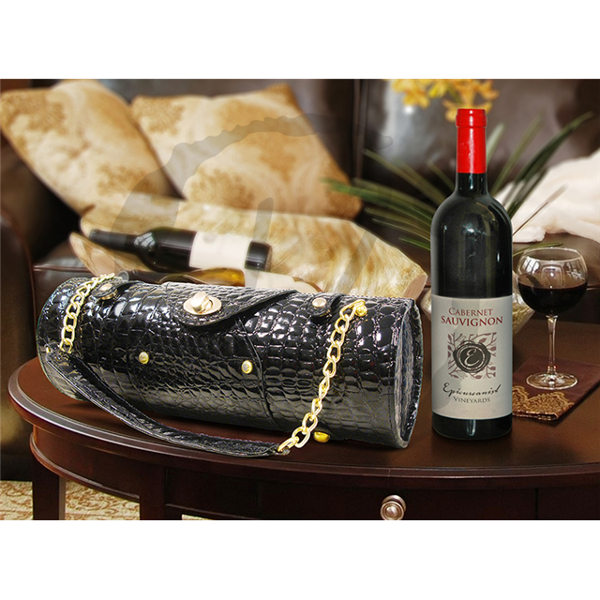 Nothing adds zest to an auspicious occasion like good old wine. 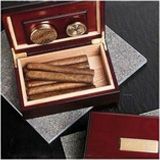 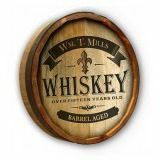 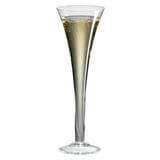 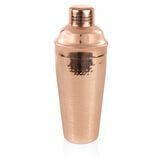 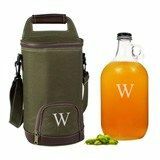 However, you also do have to find an appropriate means of transporting this precious commodity to the exact venue you intend to hold your celebrations. 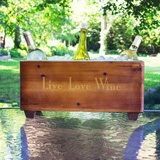 The venue could be a picnic in the park, your home or even if it’s to a wedding reception you have been invited to. 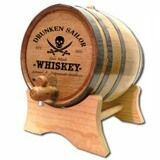 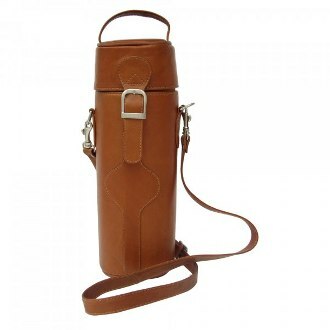 This is where leather wine bottle carrier comes into play. 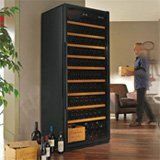 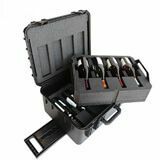 These kinds of products permit the hassle-free transportation of wine to whatever place you, your friends and loved ones may have fixed to hold your party. 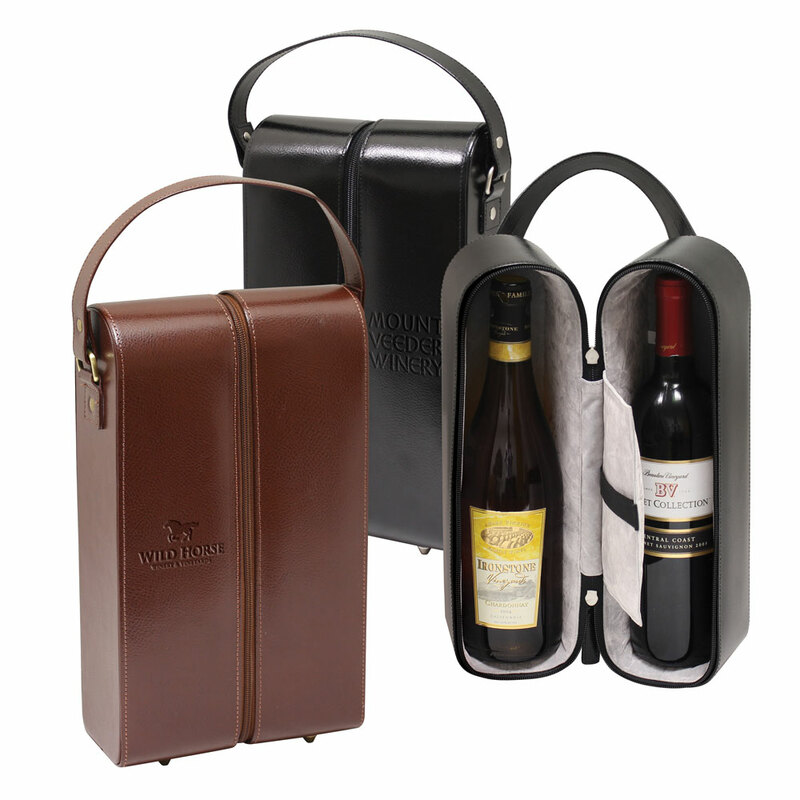 In essence, leather wine carriers feature a spacious capacity that can easily hold a single, two or even six bottles of wine, from which you can select the right one according to your distinct requirements and preferences. 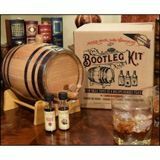 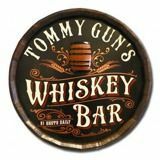 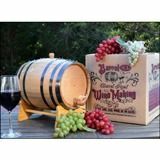 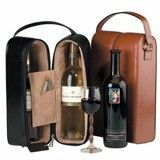 Additionally, these items come with suitable insulation to protect the wine you carry from the adverse effects of temperature inconsistency. 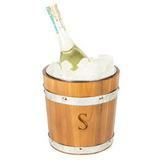 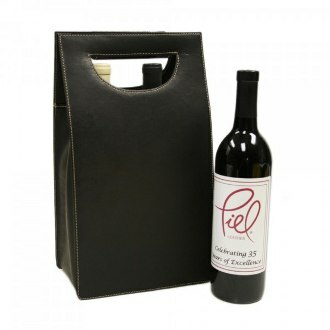 This goes a long way in enabling you and your friends to enjoy your wine at the ideal temperature. 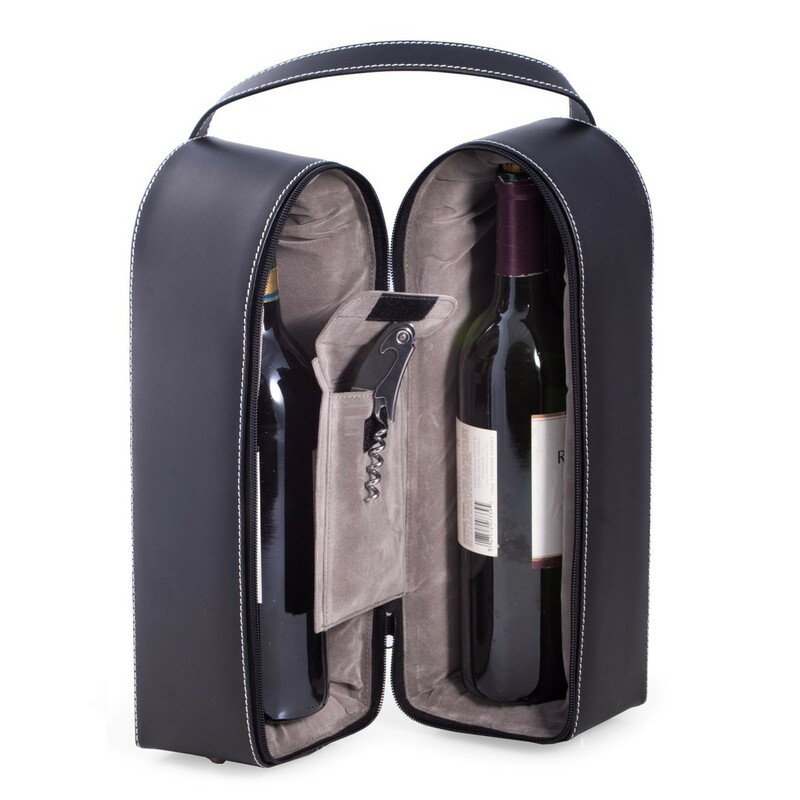 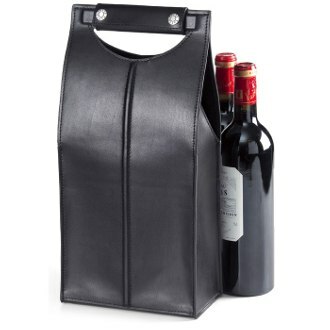 Some of the very best of these leather wine totes also integrate handy cushioning to protect wine bottles from accidental breakage while in transit. 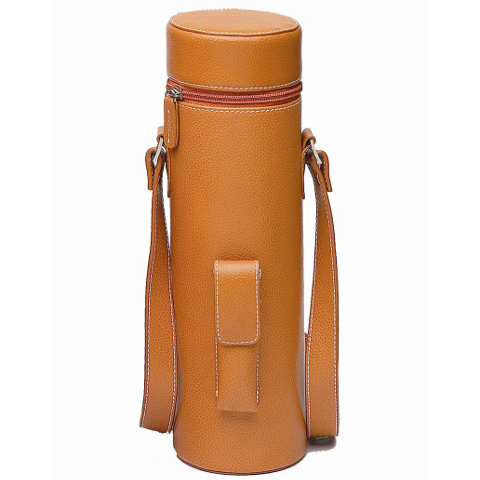 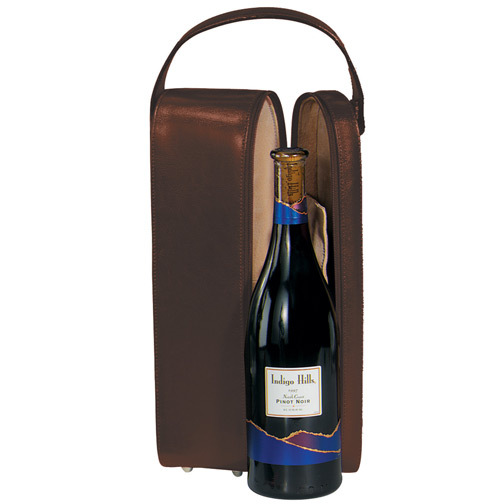 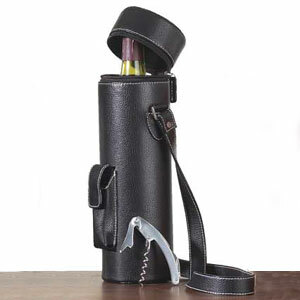 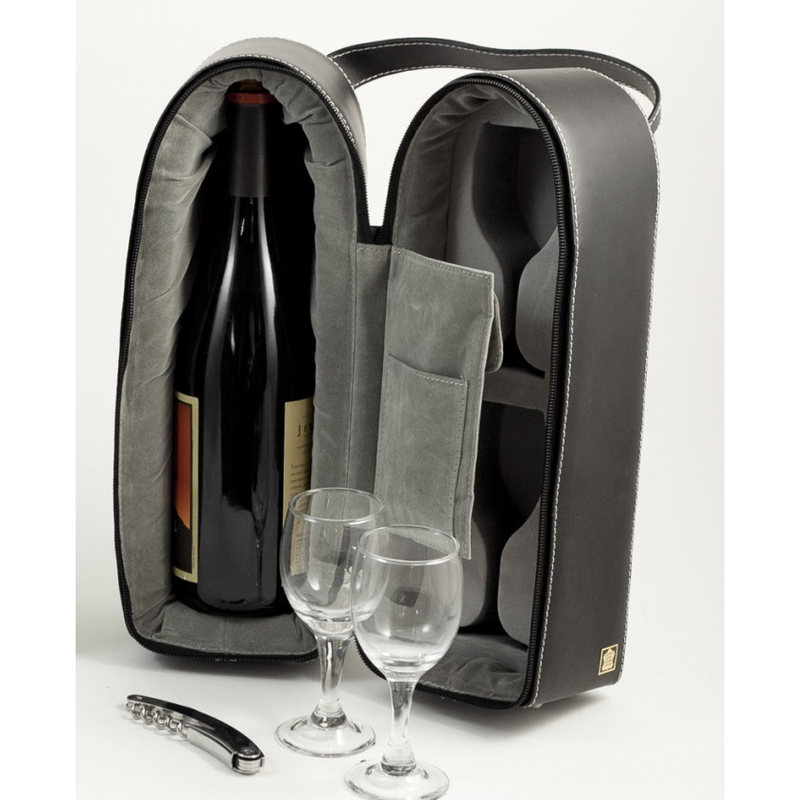 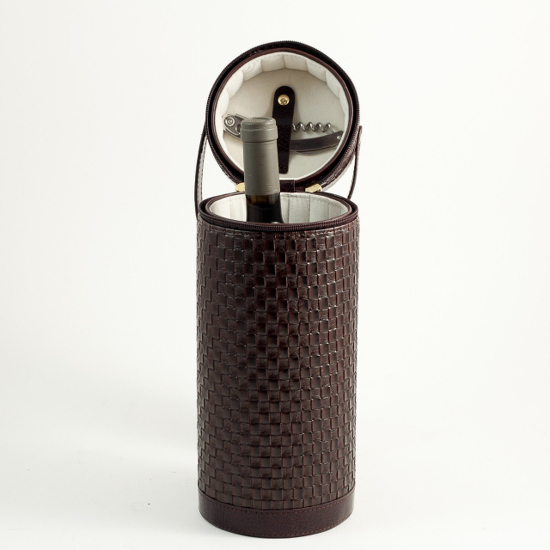 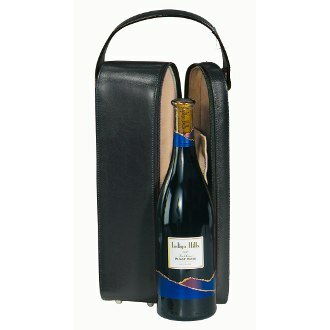 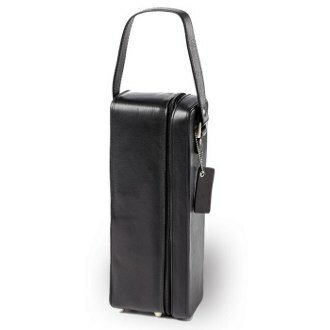 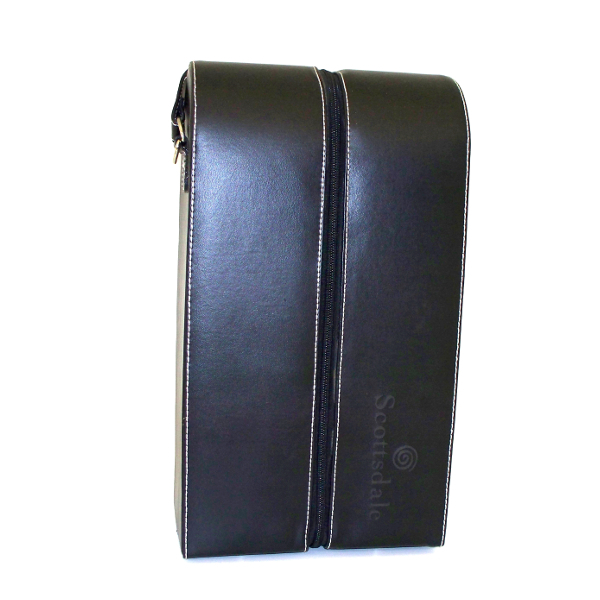 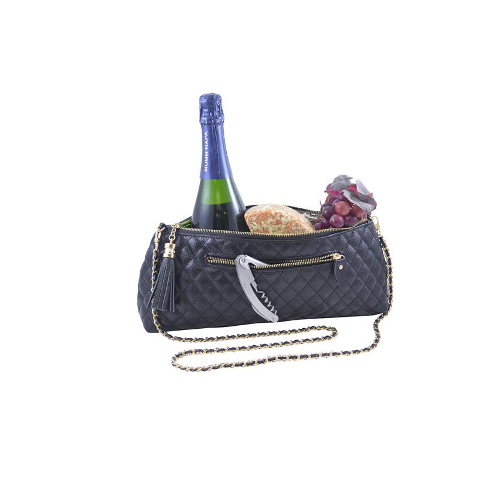 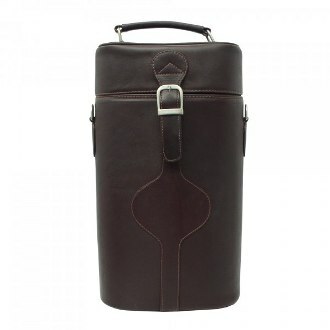 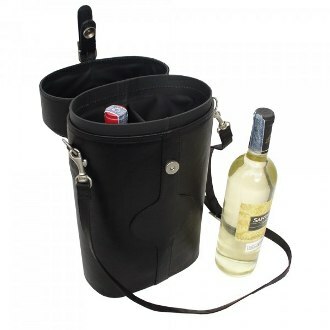 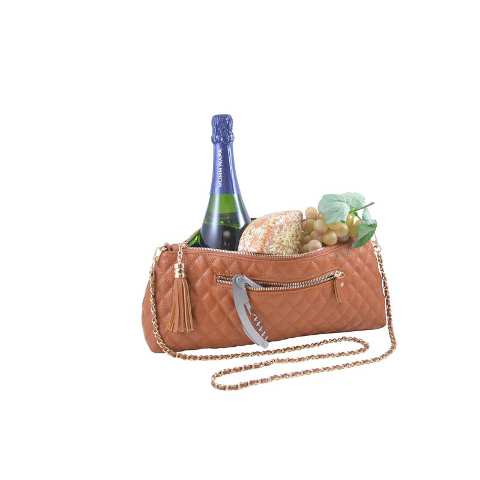 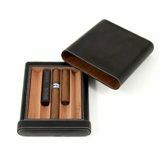 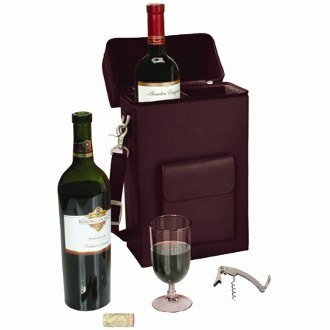 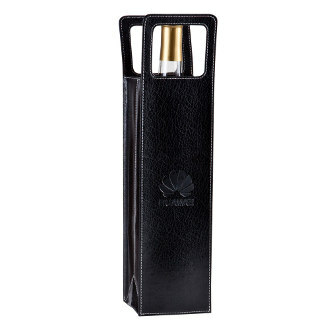 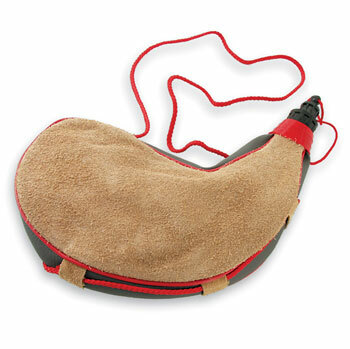 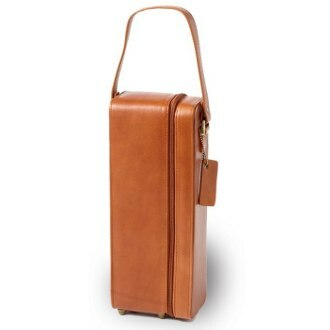 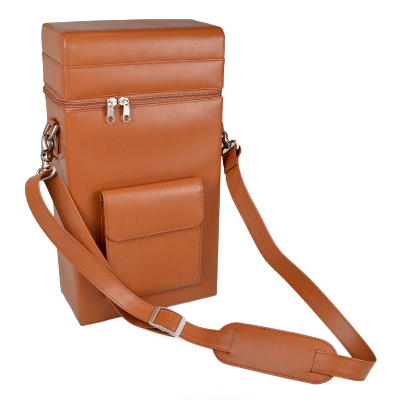 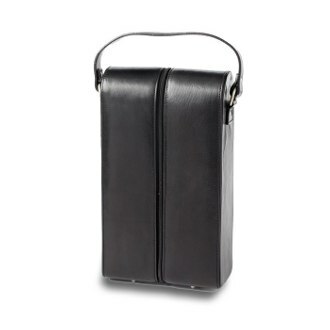 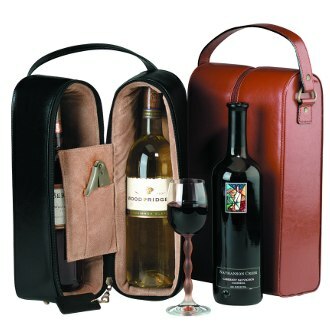 Most leather wine bottle carriers have invaluable features that facilitate easy and convenient transportation of wine. 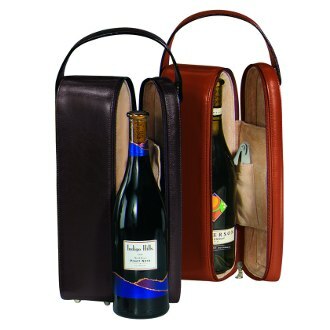 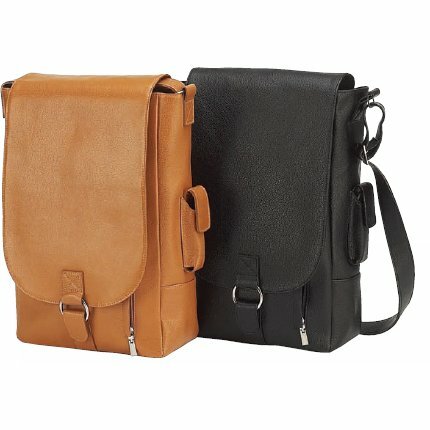 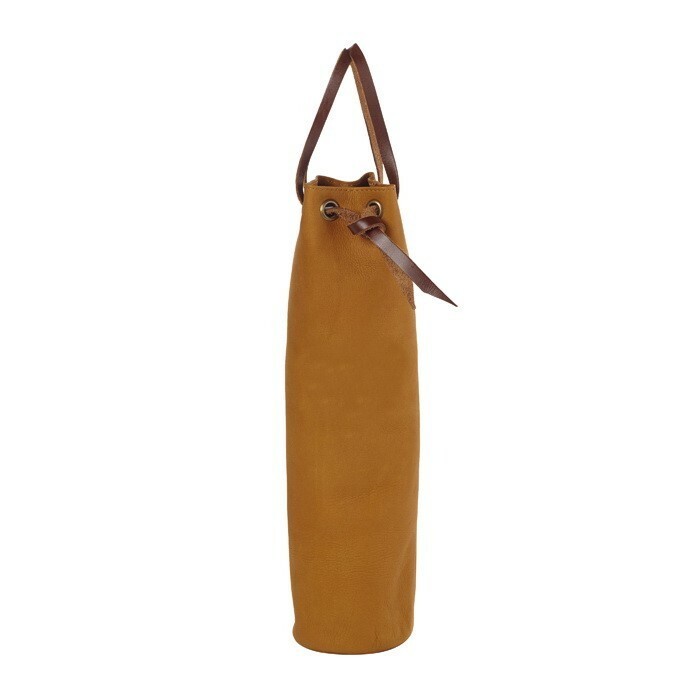 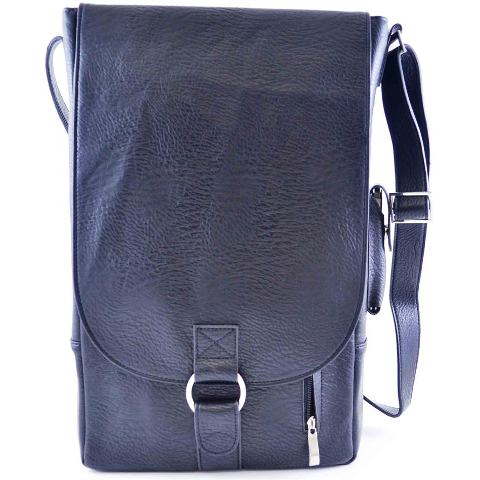 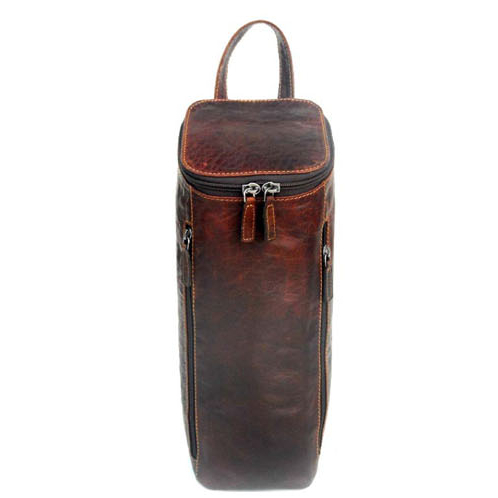 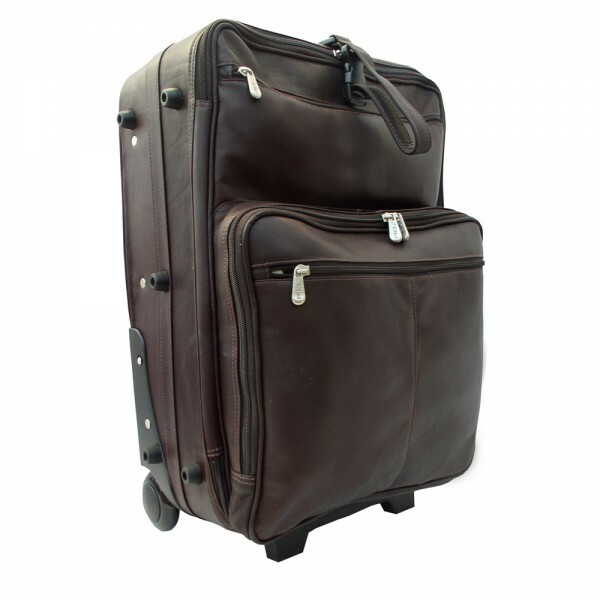 There are leather wine bottle bags that are fitted with padded handles, straps, and for the large ones, even appropriate wheels to cart them from one place to the other. 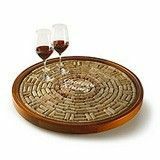 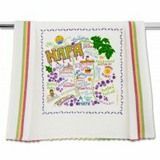 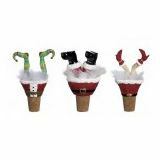 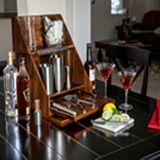 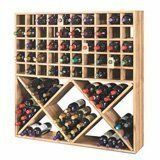 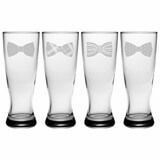 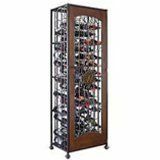 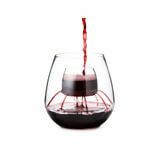 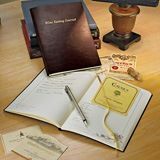 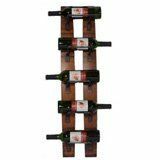 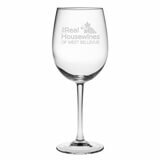 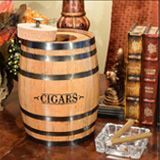 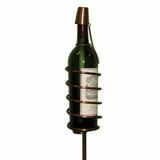 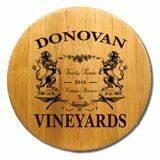 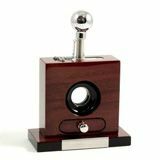 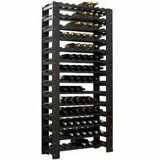 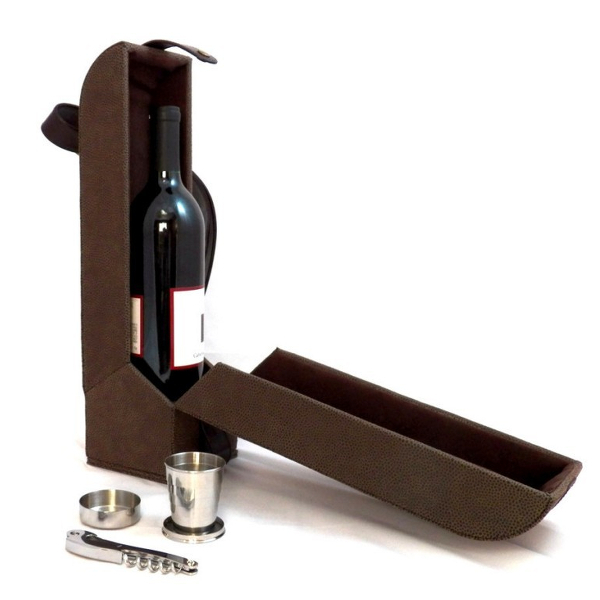 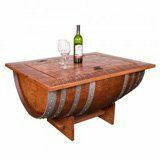 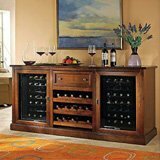 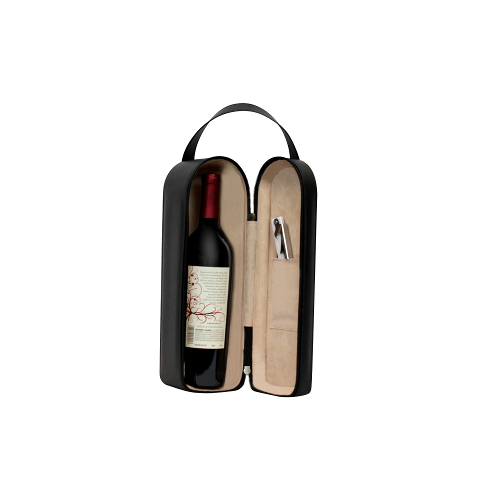 Finally, some of the finest of these items are specially designed to effortlessly accommodate other wine accessories besides the wine itself. 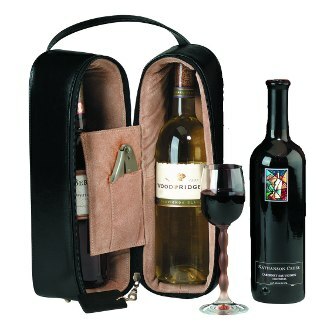 This includes glasses, bottle openers and so on. 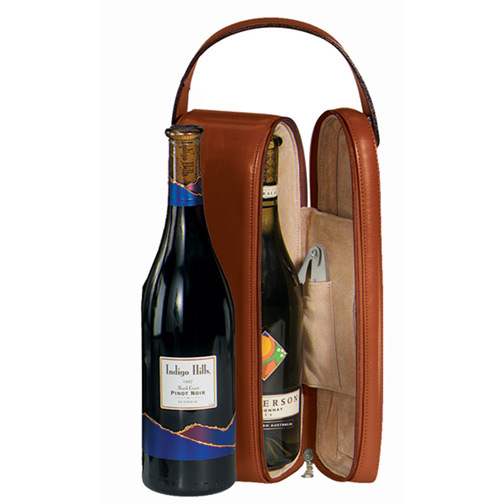 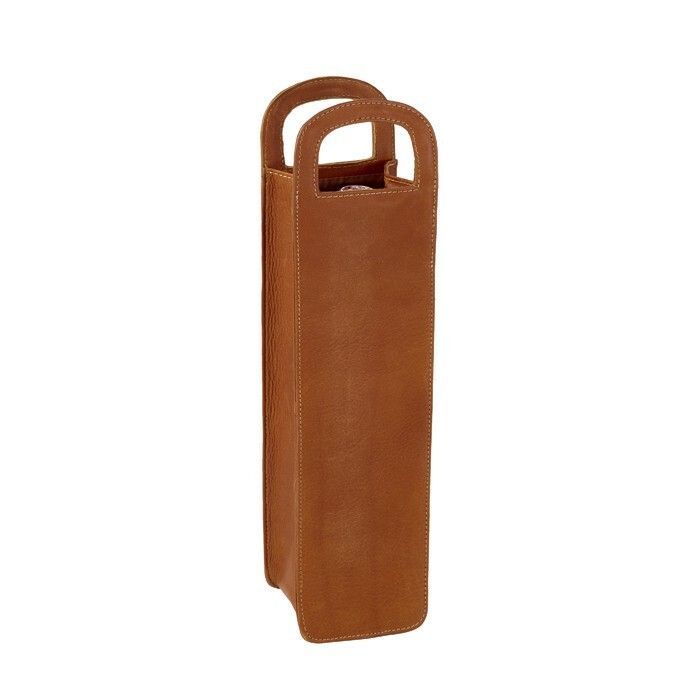 With the right leather wine bottle carrier, you can rest be assured of adding the necessary spice to your celebrations in an extremely stress-free manner.